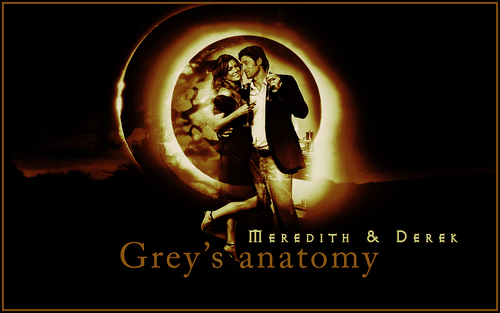 Meredith & Derek. achtergrond made door me. HD Wallpaper and background images in the Grey's Anatomy club tagged: grey's anatomy grey's anatomy meredith merder derek. This Grey's Anatomy wallpaper might contain anime, grappig boek, manga, cartoon, and stripboek. i still need u | grey's anatomy [non-endgame].